The recent gains of Nigeria’s local currency, the naira, against the US dollar may not be sustainable over a medium term due to a weak oil outlook and the continued co-existence of multiple tiers of exchange, which has created a somewhat fragmented market, according to analysts at Ecobank. In its African forex market review and outlook seen by Businessamlive, Ecobank analysts say that though the naira has strengthen in recent times, gaining about 0.1 percent at the official market year-to-date, and an average of 2.63 percent week-on-week across all market segments, the multiple exchange rate platforms and a weak oil outlook may cast a pall on sustainability of the current gains. “CBN monetary policy stance remains hawkish with focus on curbing NGN liquidity to reduce speculative USD demand and bolster fixed income yields in real terms to attract FPI [foreign portfolio investors] inflows. In terms of impact, the opening of an exit window for repatriation of investment proceeds with greater prospect of improved liquidity and less price rigidity raises prospect for FPI flows in the near term. “However, the continued co-existence of multiple exchange rate tiers across a fairly wide range, alongside a weak oil price outlook, casts doubt over medium term sustainability,” they noted. recent announcement of a resumption of oil exports on the Forcados pipeline. However, a weak price outlook due to oversupply of oil at the international market may cast doubt on the continued intervention at the foreign exchange market by the CBN. 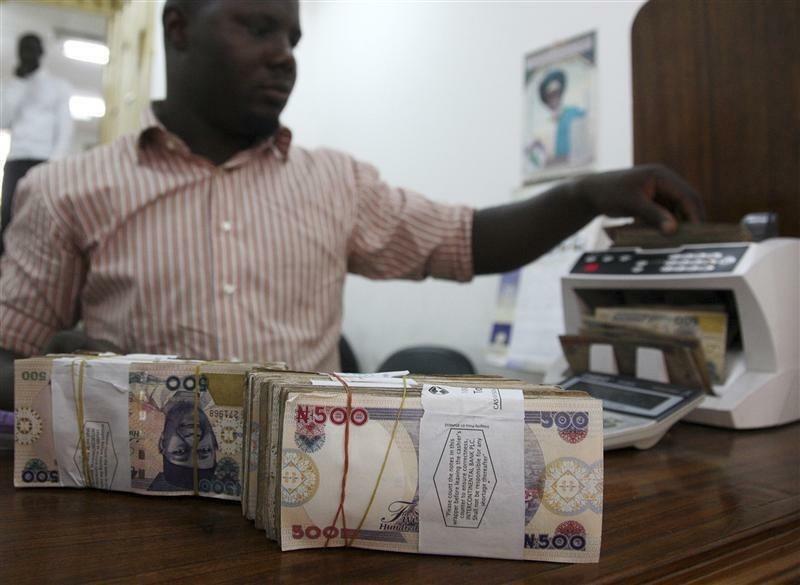 The naira has been trading in a fragmented official FX market, ranging from N315/320 to N368 to the dollar in recent weeks. Specifically the local currency strengthened across all segments: inter-bank (+3%), the parallel market (+0.3%) and Investors and Exporters (IE) window (+0.2%) on improved foreign exchange flows, all thanks to the CBN establishment of a new trading window in April and continued funding of the market week in week out. At the IE window, FX turnover climbed two percent to $368 million from last week, on improved investor sentiment on NGN assets. “Though NGN gained 0.3% to NGN366: USD1 at the parallel market, the gain at the interbank drove an expansion in parallel premiums to 16.2% from 13.1% last week (albeit remaining down from 30% in March 2017),”the analyst said in a review of market activities last week.